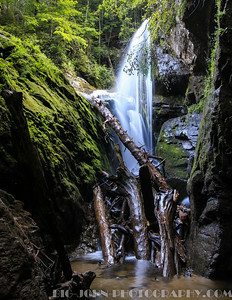 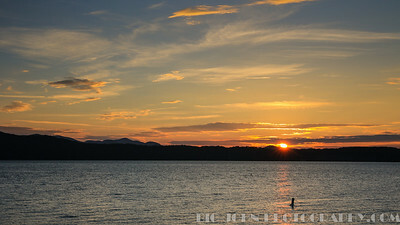 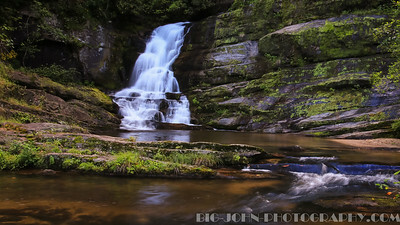 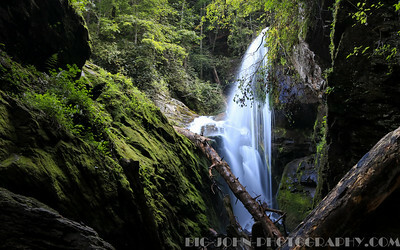 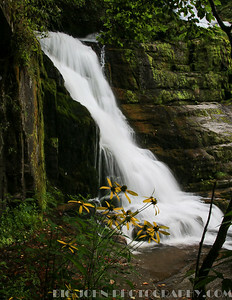 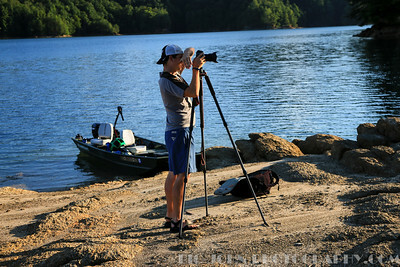 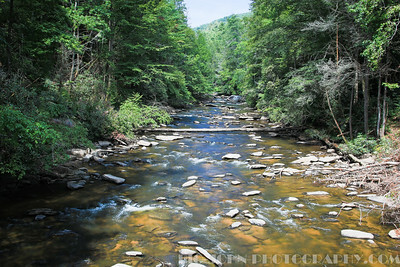 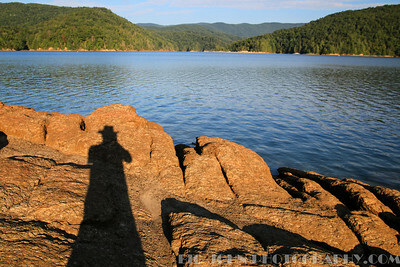 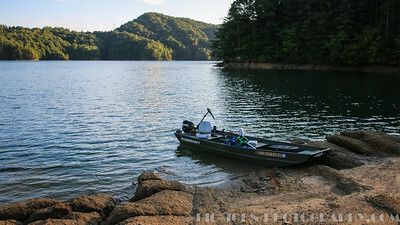 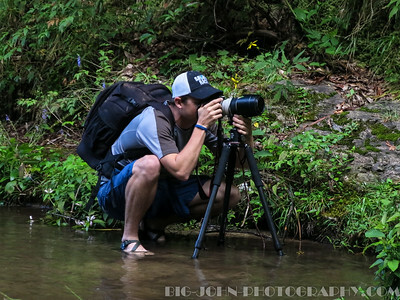 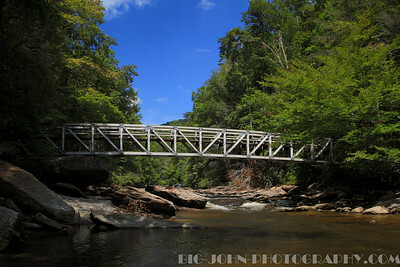 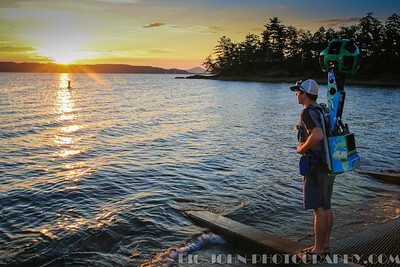 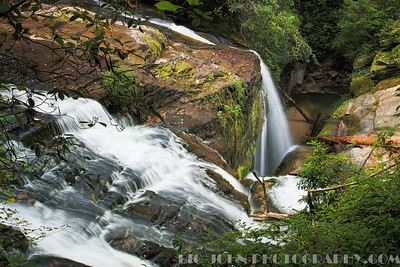 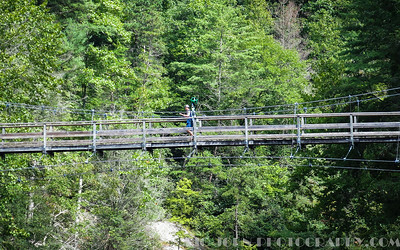 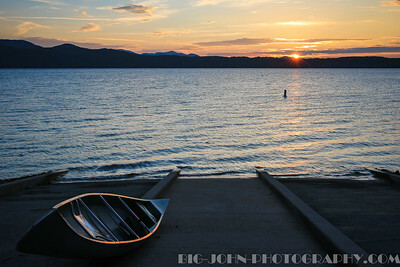 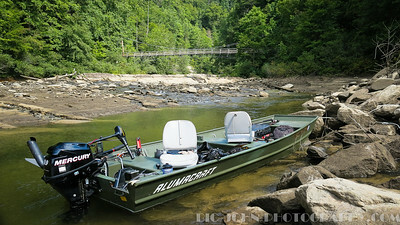 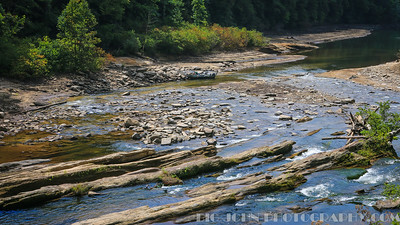 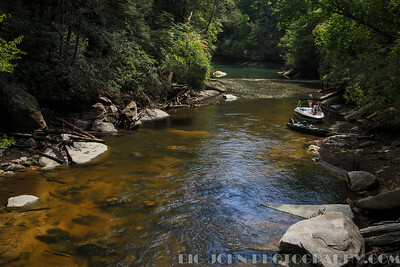 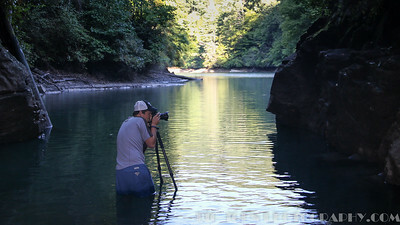 Just another Photo Adventure in the Jocassee Gorges area! 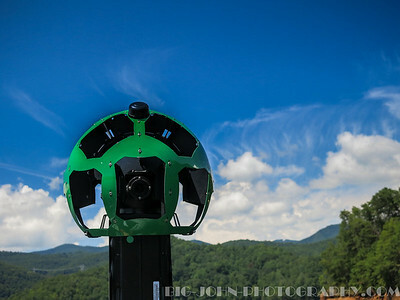 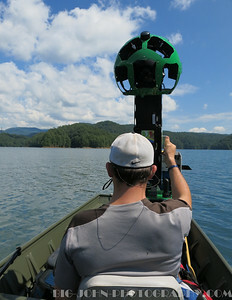 I was Mac Stone’s Jon boat captain in using the google trekker to map out some of the key locations on Lake Jocassee and the foothills trail. 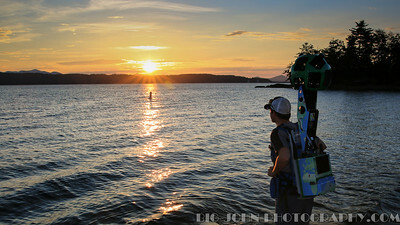 So sometime next year you should be able to follow each and every mile of a great day on the lake in virtual detail! 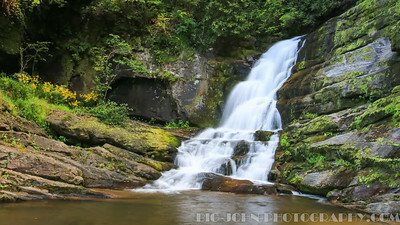 We visited Laurel fork creek, The Toxaway river and the Horsepasture river and the final stop of Wrights creek falls. 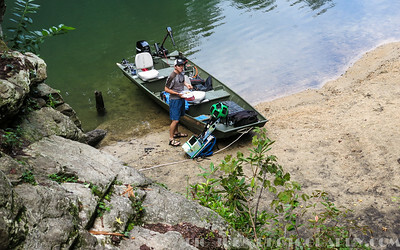 Check Out Mac Stone's excellent new coffee table book on the Everglades!